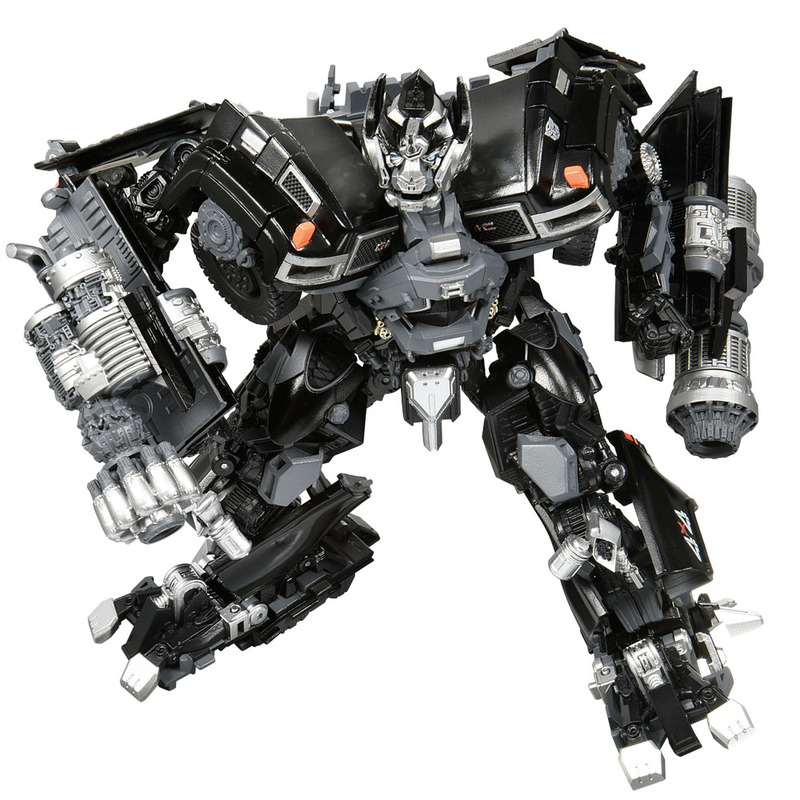 The Masterpiece Movie Series MPM-6 Ironhide. 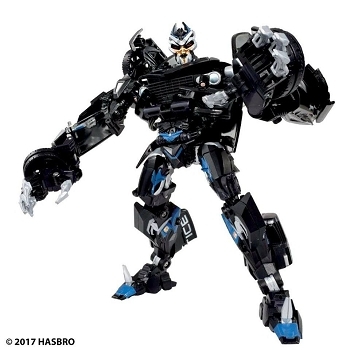 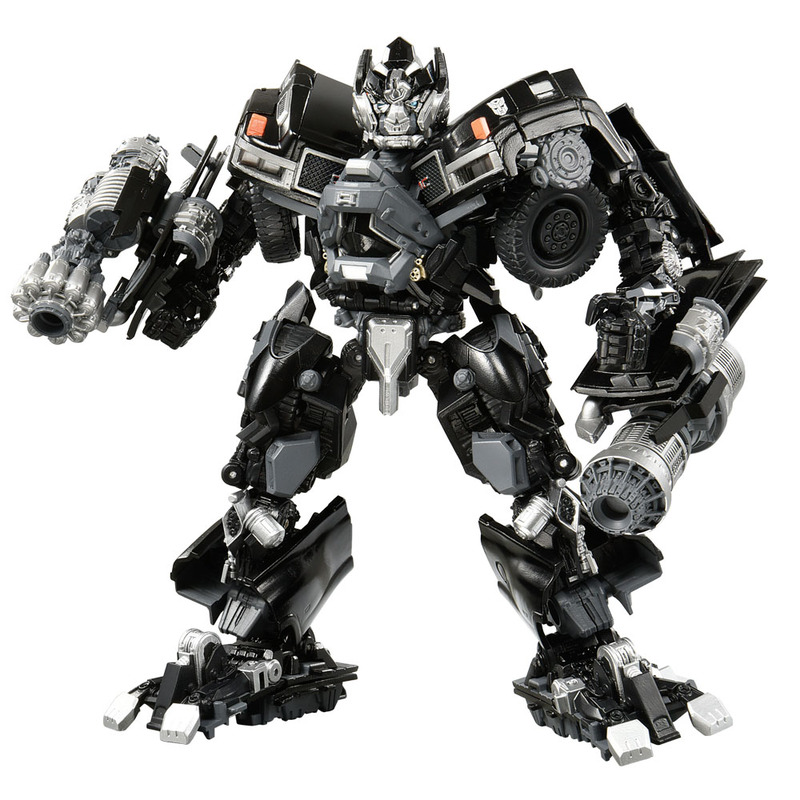 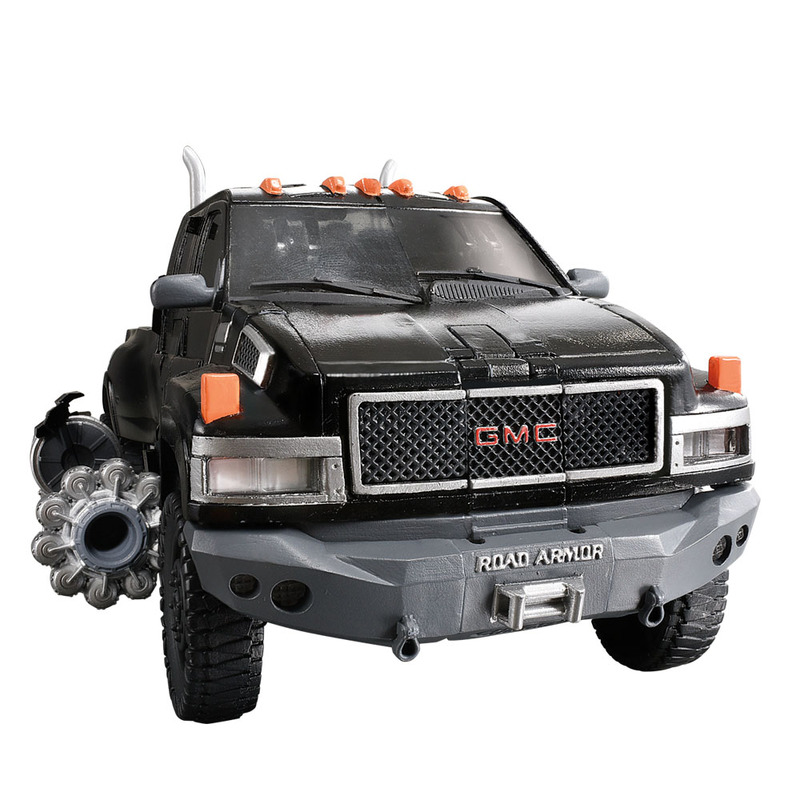 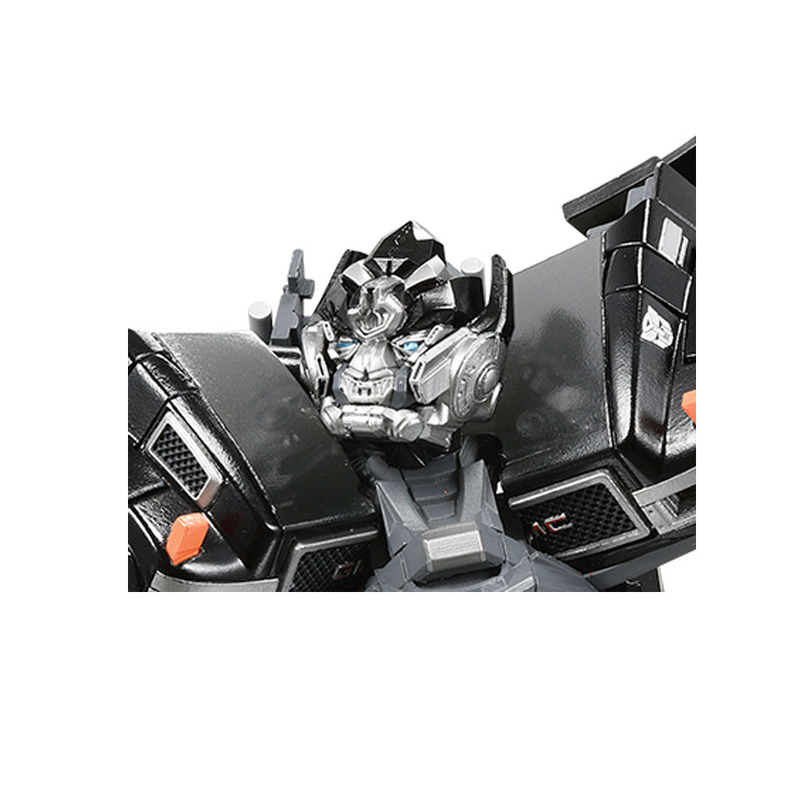 The Masterpiece Movie Series IRONHIDE MPM-6 figure is perfect for fans and collectors alike, with features inspired by the explosive 2007 Transformers live action movie. 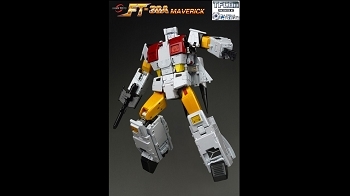 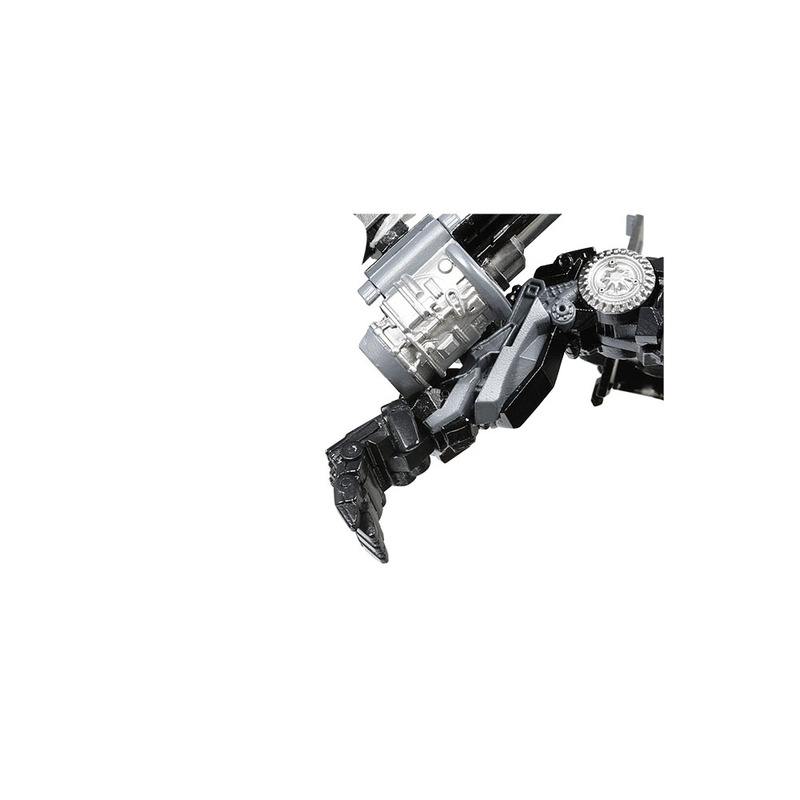 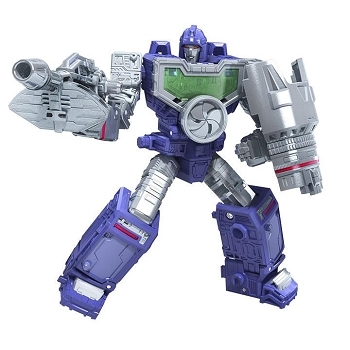 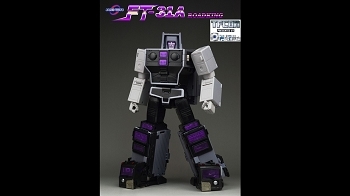 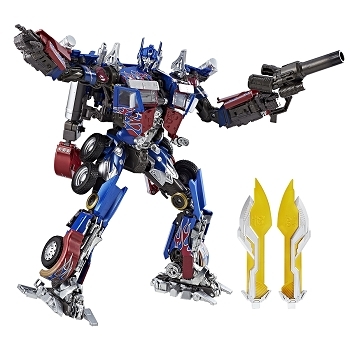 The figure showcases the practical AUTOBOT Weapons Specialist with impressive attention to detail. 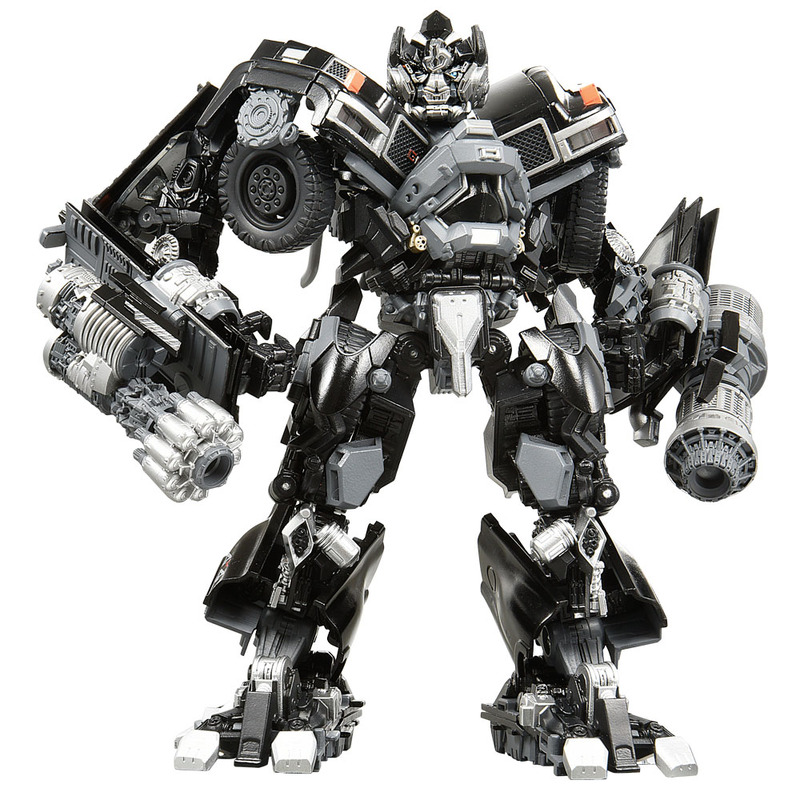 Imagine unleashing IRONHIDE action with die cast detailing, articulated hands, posable neck, movable faceplate and two cannon accessories. 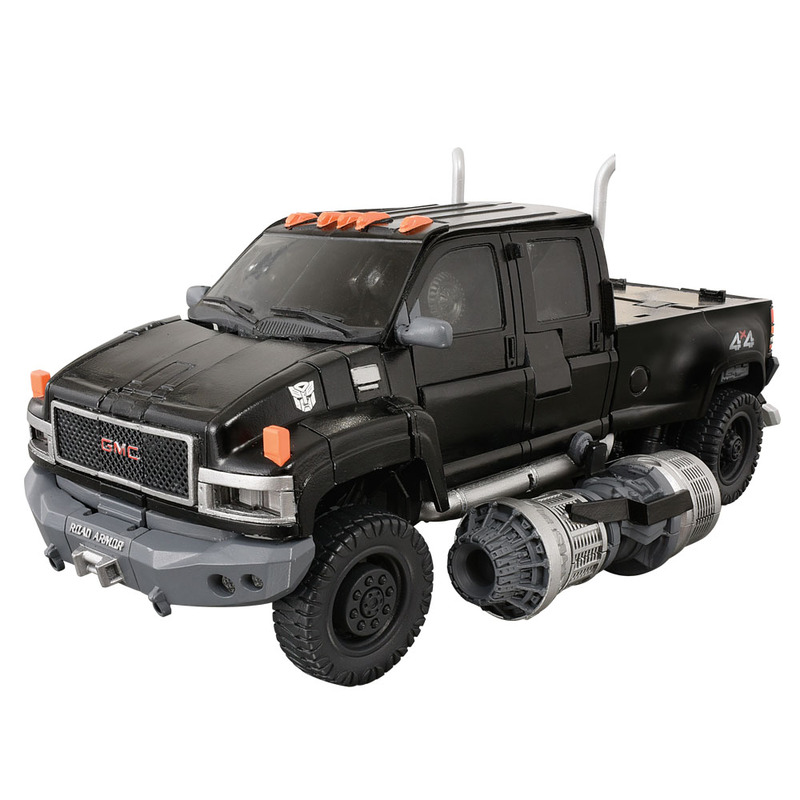 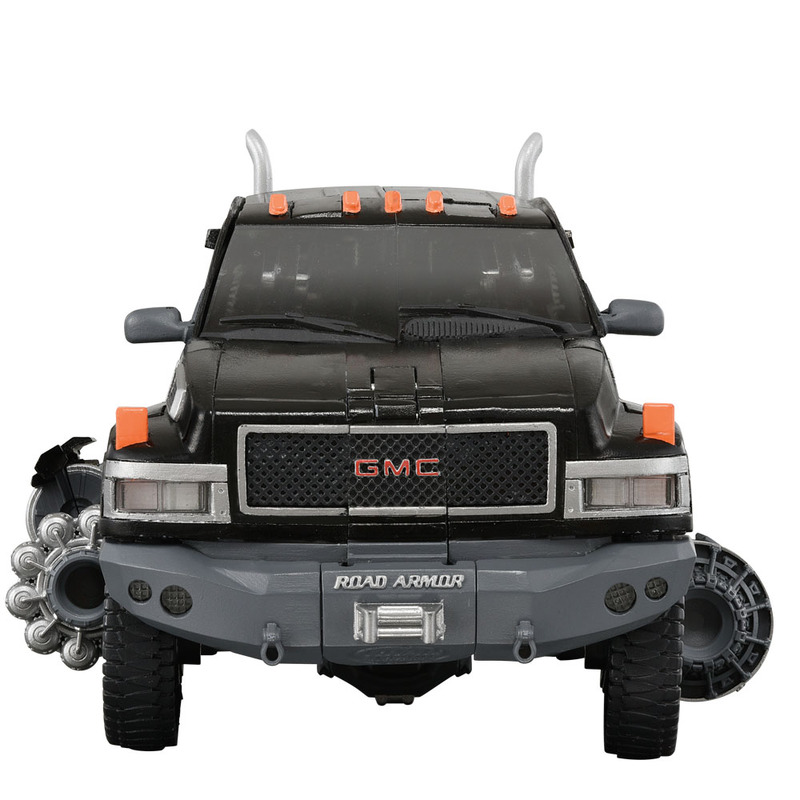 Converts from robot to GMC Heavy Duty Topkick 6500 4×4 Crew Cab Edition mode in 45 steps.